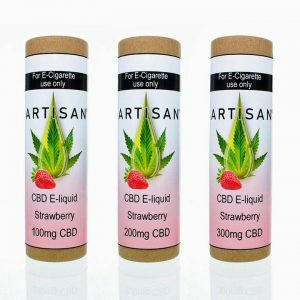 CBD E-Liquid is a premium quality e-cig vaping solution, prepared through the CO2 extraction process. 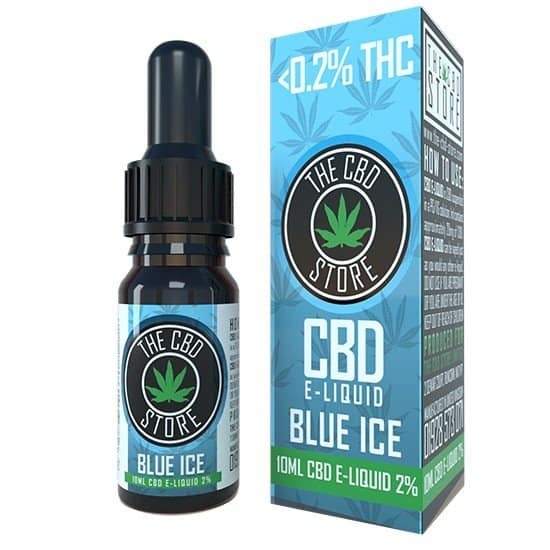 The production of CBD E-Liquid high also includes isolated water soluble CBD crystals, selected food grade and natural substances. 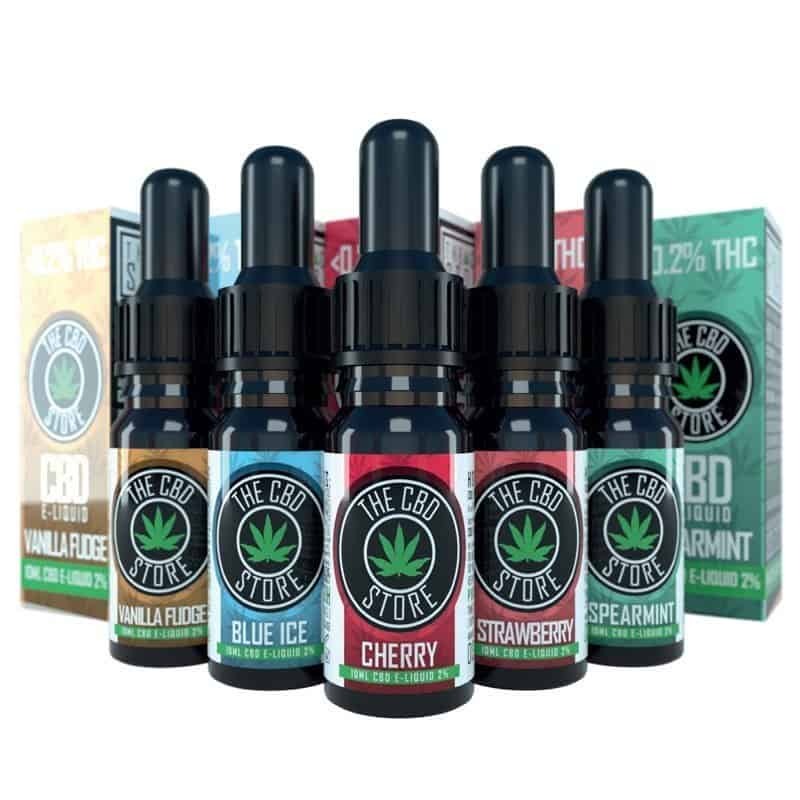 The CBD crystals used are of purest quality, combined with variety of best flavours to provide the finest of experience to the user. 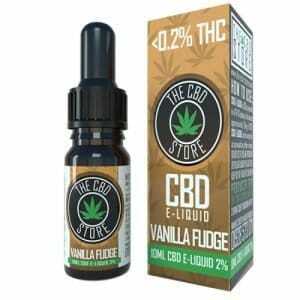 The final CBD E-Liquid product ensures high absorbency rate and speedy deliver of CBD active substance. Our CBD E-Liquid products are available in 3 different strengths, in a total of 5 flavours. 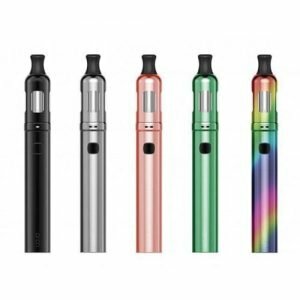 The mixed ratio of the ingredients is kept at 70% PG to 30% VG and nicotine-free. 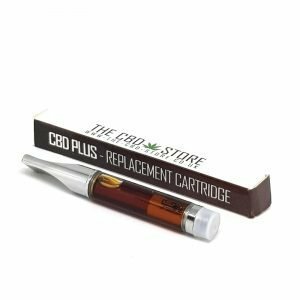 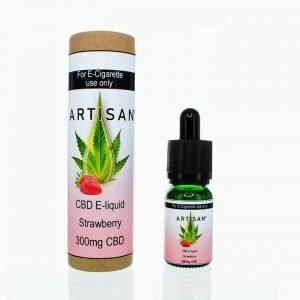 The CBD E-Liquid high is provided in 10ml bottles having integrated 1ml glass pipettes into the cap. 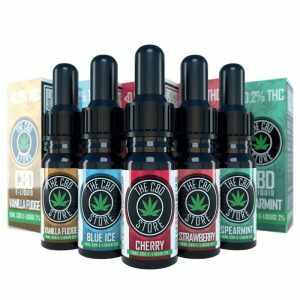 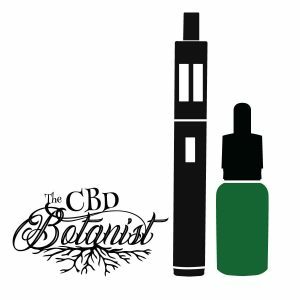 WHAT’S IN CBD E-LIQUID ? 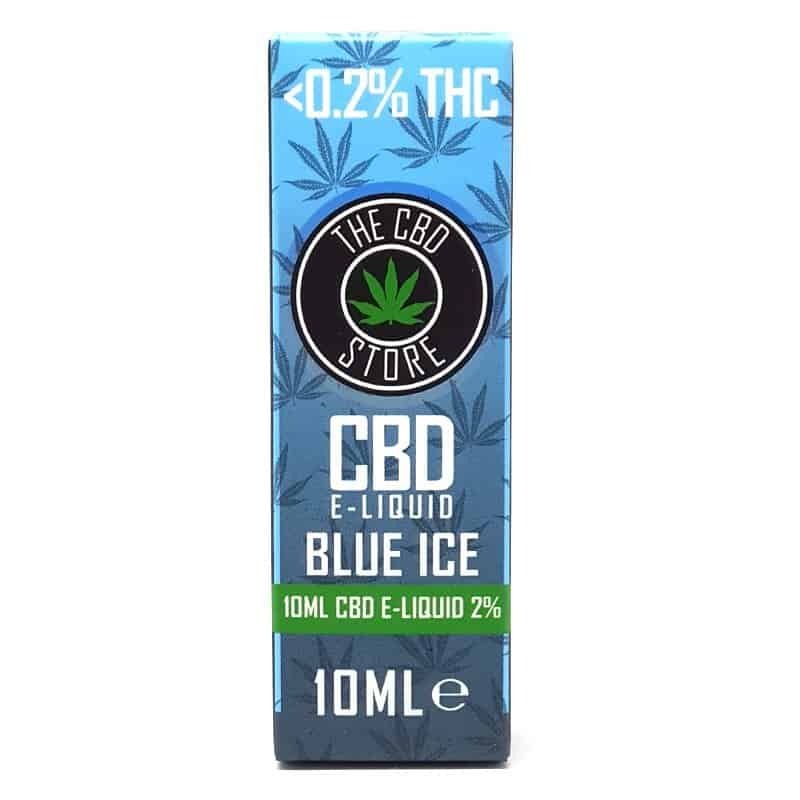 Our CBD E-LIQUID is Vegan and Lactose Friendly.